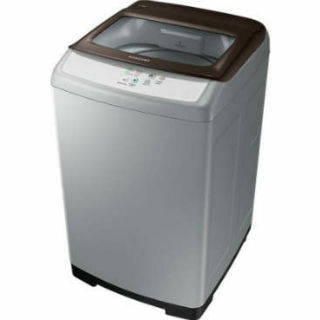 Flipkart Big Diwali Sale - Buy SAMSUNG 6.2 kg Fully Automatic Top Load Washing Machine worth Rs. 15790 at Rs. 13499 Only.No coupon code required.Limited time offer. Bring home the Samsung 6.2 kg top-loading washing machine and change the way you wash. Shop now!